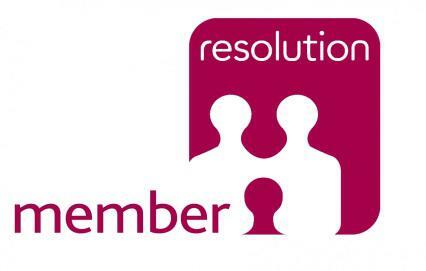 As a member of Resolution, I specialise in encouraging parents when thinking about separation or divorce to think about their children and put them first. This can be a life changing event not just for the parent but also for the children and must be handled with care. 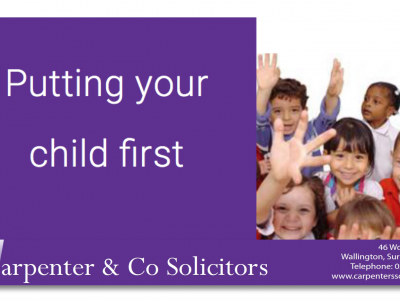 I believe children’s feelings must be taken into consideration when deciding to divorce or separate and letting the children know what is happening can be very difficult. 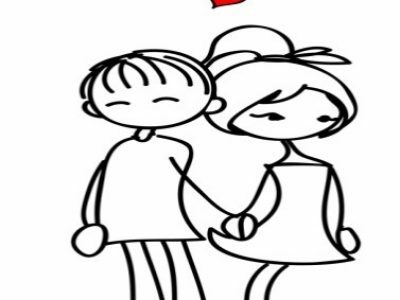 It is important the reason why you are separating should not be discussed with the children i.e. he is having an affair. Children go through bereavement if discussions are not handled carefully, especially if one parent denigrates the other parent. It therefore makes sense to try and reach a compromise if possible. This is where I come in to assist the parent to communicate and reach a sensible solution through negotiation. Most times this will result in the parties reaching an agreement which can be set out in writing or for an order to formalise an agreement (consent order). If the latter the completed consent order and application will be lodged with the court as an agreement reached between the parties for approval by a judge. 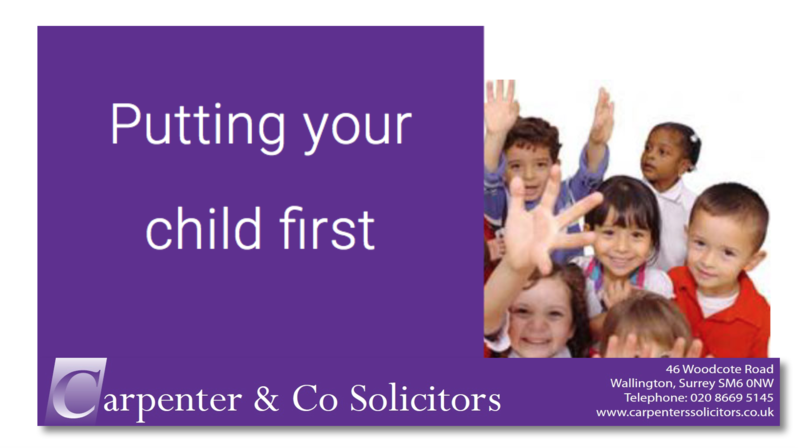 Unfortunately, it is not always possible to resolve the issue through solicitor’s correspondence or mediation (mediation allows the parties to reach an agreement as to where the children should reside and the amount of contact with the other parent). There is sometimes too much acrimony between the parties which results in proceedings being started. The application to the court will seek a Child Arrangements Order (CAO). This order regulates with whom a child is to live, spend time or have contact. The benefits of having a CAO is that if it is agreed that the children should reside with one parent then they will be entitled to take the children out of the country for up to month without consent of the other parent. 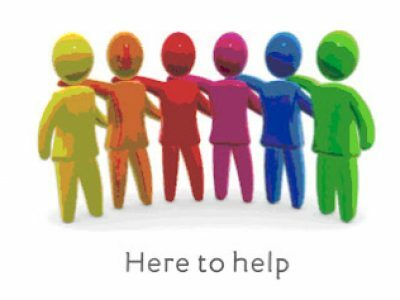 I can direct parents to other services for help and support in resolving a dispute concerning the children.